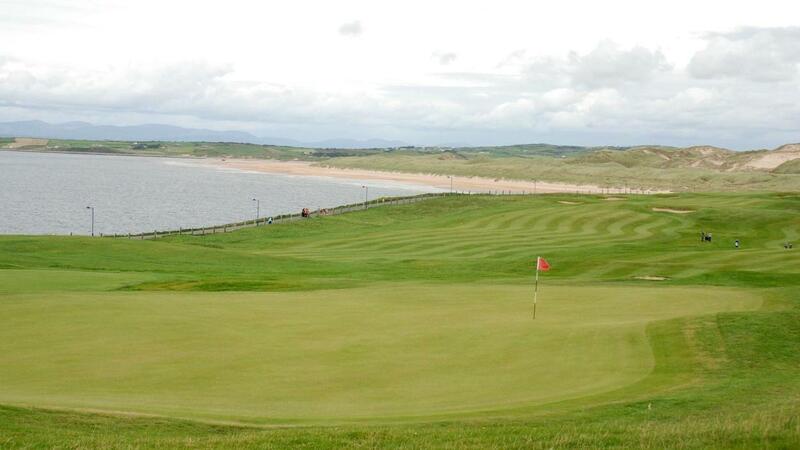 Bundoran Golf Club is situated on the North West coast of Donegal. We are 40 north of Sligo town and 20 minutes south of Donegal town. We are 12 miles from Belleek Co. Fermanagh in Northern Ireland. 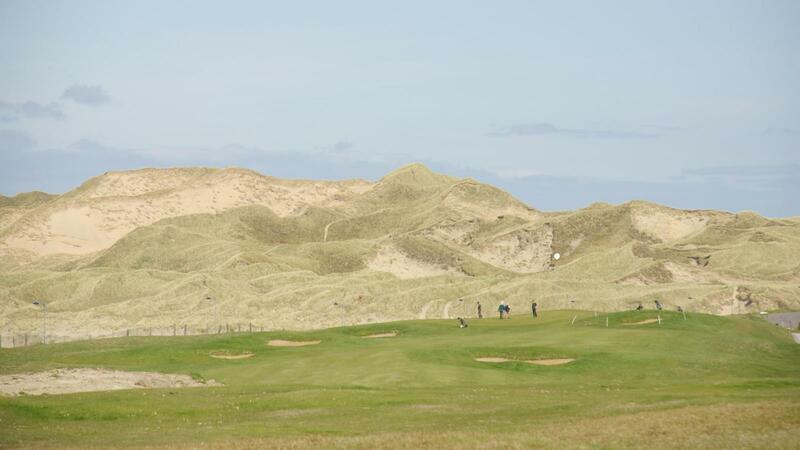 The golf course was established in 1894 making it one the oldest golf courses in Ireland with this long history Bundoran Golf Club has played a prominent role in Irish Golf. In1927 Harry Vardon, one of the world renowned course designers, visited Bundoran and made the necessary alterations in order to establish Bundoran as championship type venue. Since then many changes have been made increasing length, adding bunkers making it a great test of golf. It comprises of two par 5’s four par 3’s and twelve par 4’s with all eighteen holes providing stunning views of the Atlantic ocean. With the ever changing sea breezes the course provides a fair test for the Pro golfer or high handicapper alike. Our signature hole is the par four eleventh hole, it has fantastic views of the North West Atlantic Ocean and accuracy with your drive is a must. Our facilities include a short game practice area, putting green and club house facilities.